In the 1990s, breeders in both North America and Australia began crossing golden retrievers with standard poodles, thus? ?the Goldendoodle was born. The original purpose of the cross was to attempt to develop guide dogs suitable for visually impaired individuals with allergies. However, their popularity did not end there! 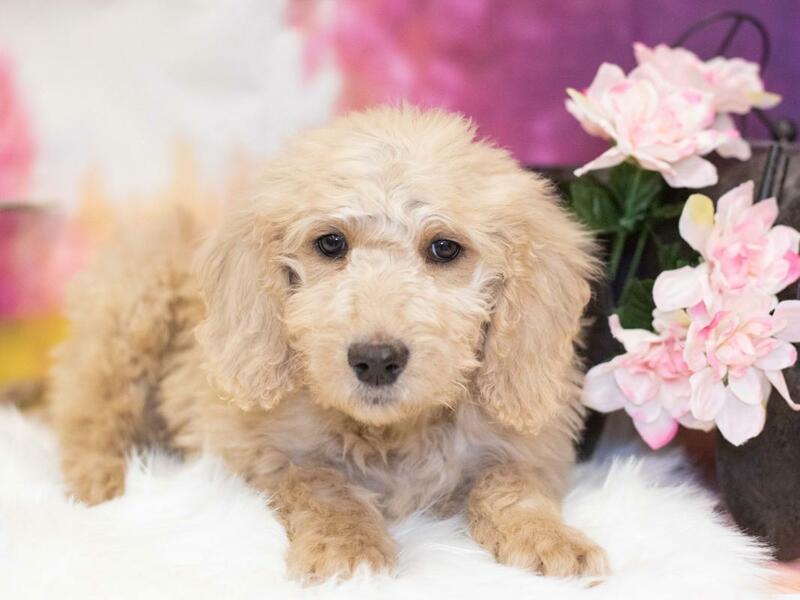 Since 2005, Goldendoodles have been moderately used as guide dogs, therapy dogs, diabetic dogs, search dogs and rescue dogs, as they have inherited the poodle's intelligence and the golden retriever's ease of training. 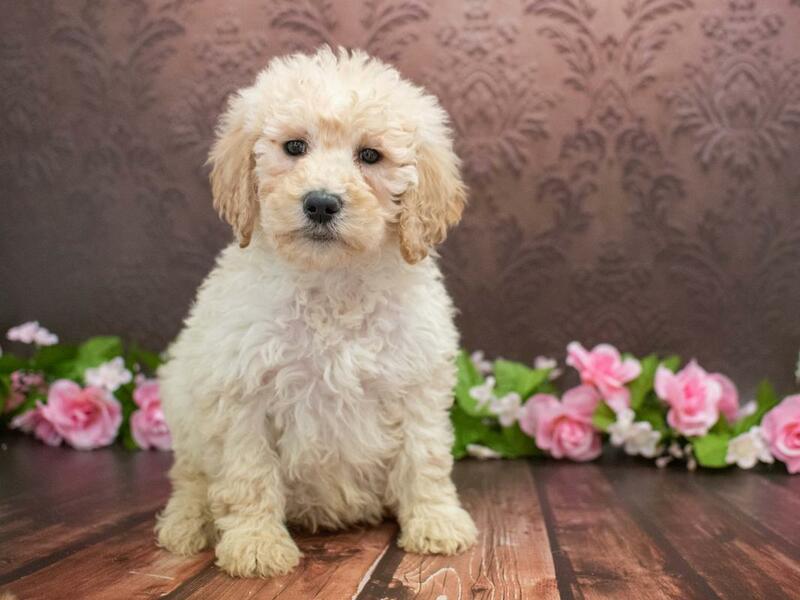 Goldendoodles have also become increasingly used as domestic pets due to their affection towards families, friendliness and patience with kids and strangers. There are three main coat types. There is the straight coat, which is flat and resembles more of a golden retriever coat. The wavy coat type is a mixture of a poodle's curls, and a golden retriever's straighter coat. The last coat type is curly, which tends to look more like the poodle coat. 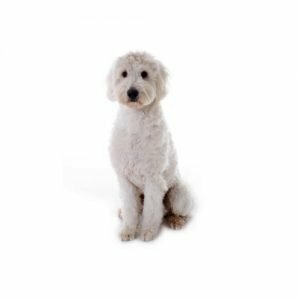 A goldendoodle's size is generally somewhere between that of its poodle parent and golden retriever parent. There are a few different ways breeders are producing?? 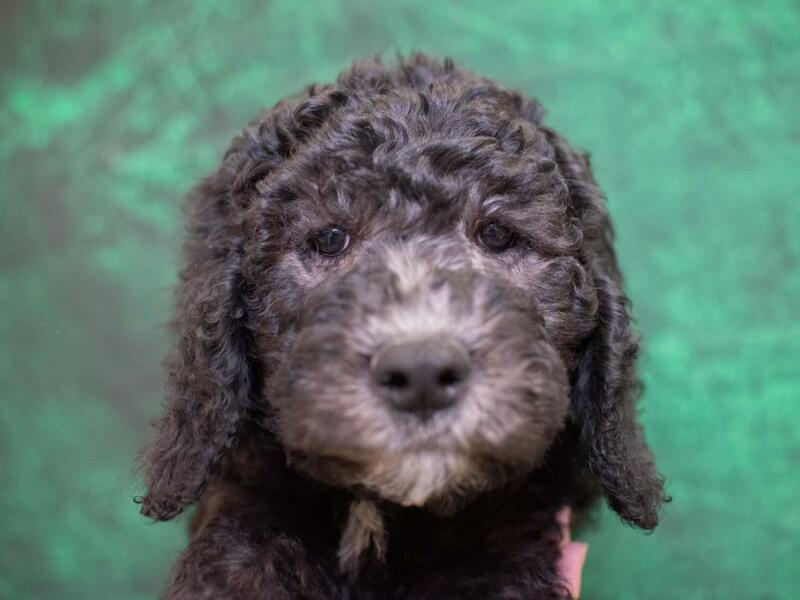 Goldendoodles. 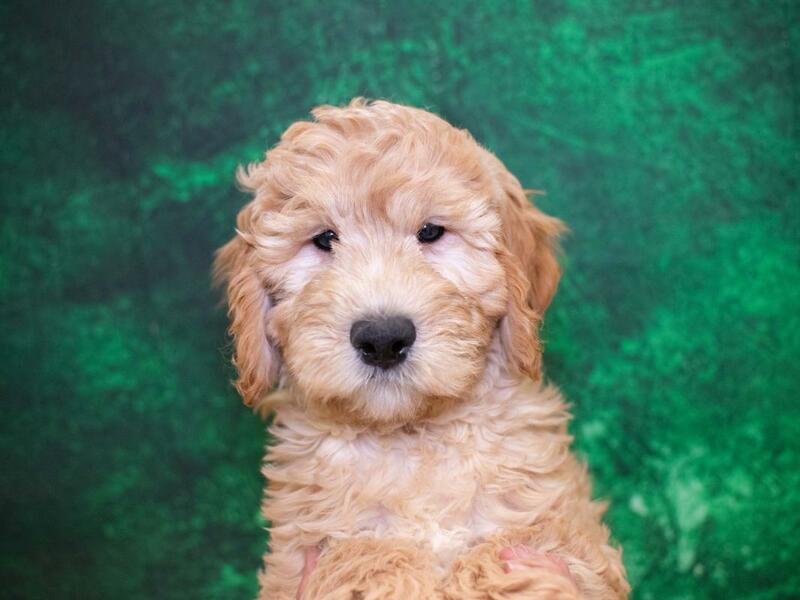 Are you interested in purchasing a Goldendoodle?